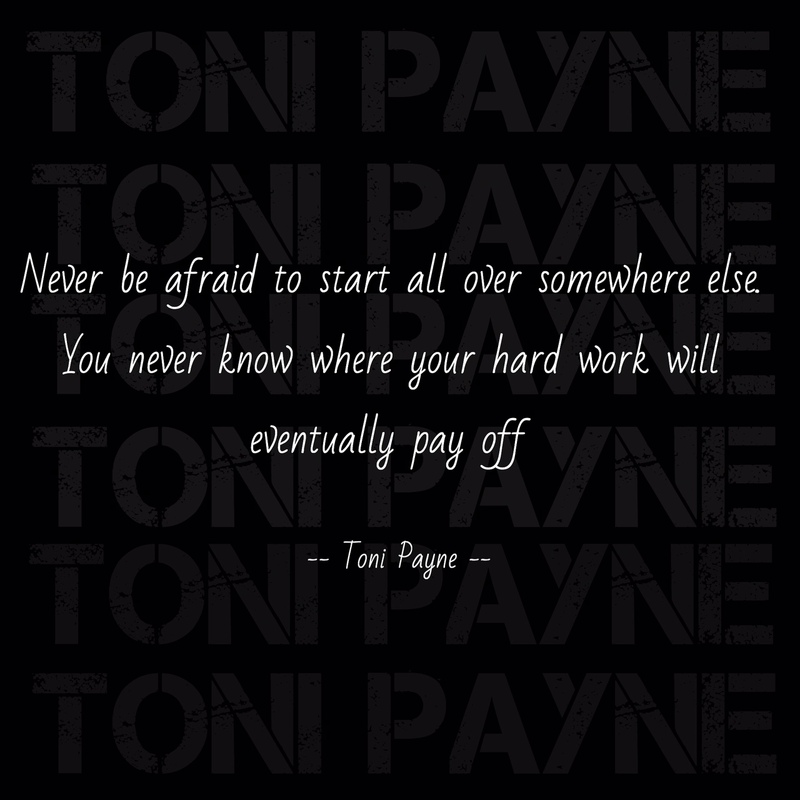 Quote about Success – never be afraid to start…. Never be afraid to start all over somewhere else. You never know where your hard work will eventually pay off. Prev Poetry Love Quotes – The one who motivates me….